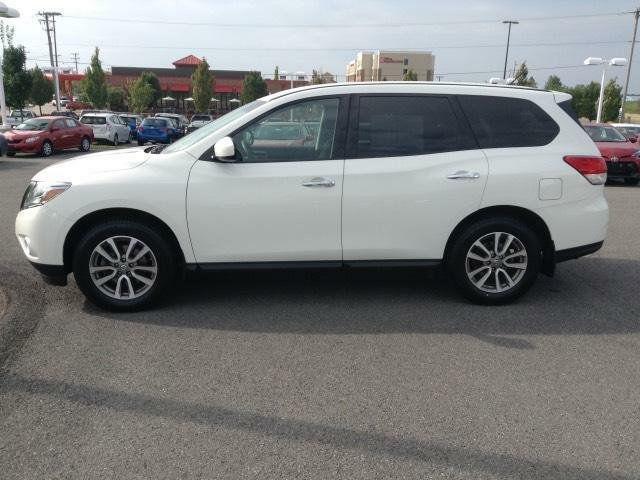 Just about a year ago, my family and I embarked on a quest to find the “perfect” family vehicle. Now, for some of you this may seem like a simple task BUT not for us! We googled just about every type of car there was and ended up back in the same place; what is available for us, near us, at this current time. We eventually stumbled upon cars.com as one of our search tools to help us complete our quest. There was so many search options that we could literally tailor the search to exactly what we wanted. As many of you know, I have two kids so a bigger car was important to us for the space and to avoid all that love sibling bickering, you know what I'm talking about parents! They are both so (soooooooooo) involved and we do a lot of running. We also travel a lot, so space to put Christmas presents, suitcases, baseball gear and ballet friends was at the top of our list. We knew we didn’t want to travel over 25 miles to get our vehicle and something that had a warranty was key. While we only have 1 in a booster seat still, I have a niece that is only a year old, so being able to safely secure her is important, too. 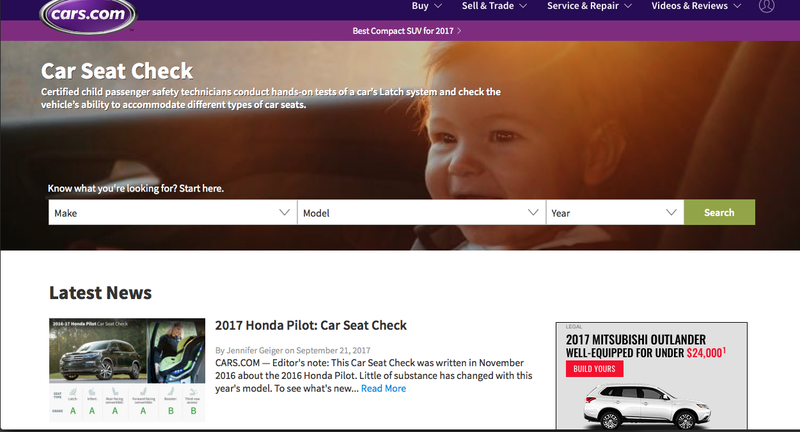 Cars.com has an awesome feature that allows you to search the car you are looking into to see how they are rated with car seat safety… Perfect for Car Seat Safety Week!! While we didn’t use this feature, it’s really great to know that they have such a feature. In the end, we were able to pick out the perfect car, at the perfect location and most importantly, at the perfect price. 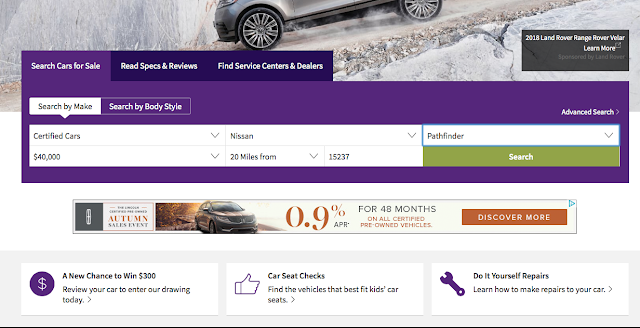 Cars.com definitely made it so much easier for us to see what was out there instead of limiting ourselves to what we saw in our local car lots. I absolutely recommend checking out all of the awesome features they have if you are in the market for a new car now or a year from now. It’s never too early to see what is available and what you have to start saving for!